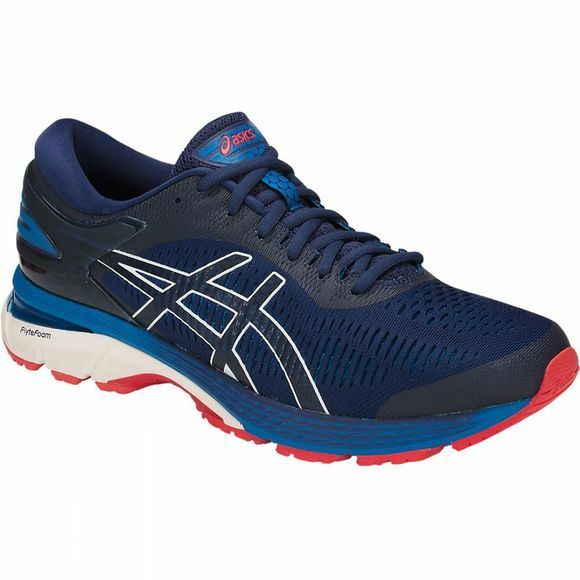 The 25th anniversary of this legendary runner includes the next evolution of the ultra-lightweight FlyteFoam® cushioning: FlyteFoam® Propel and FlyteFoam® Lyte. These two cutting-edge technologies work together to deliver energised cushioning and exceptional comfort from heel to toe. 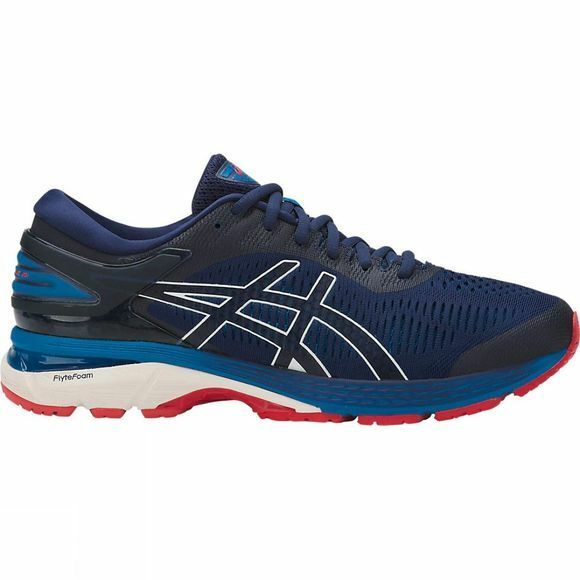 Count on GEL-Kayano® 25 for a premium and reliable ride that stabilises your foot and fits to perfection.